Trade Lists On-Line is an extension of the NZ Nursery Register. 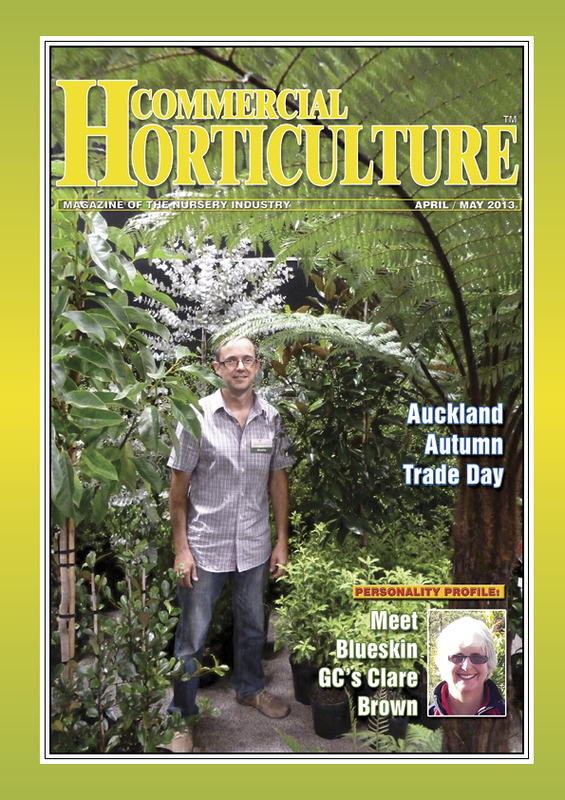 It presents the Trade Lists / Availability Lists of nurseries and product suppliers throughout New Zealand. 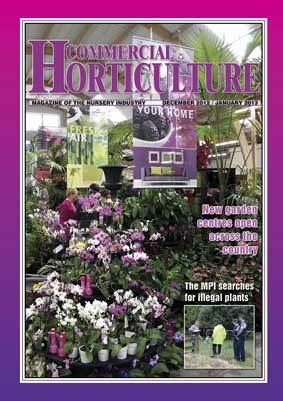 To begin searching click here to proceed to the Login page. 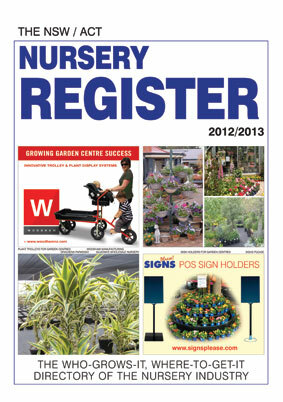 Trade Lists On-Line presents the Trade Lists / Availability Lists of nurseries and product suppliers. 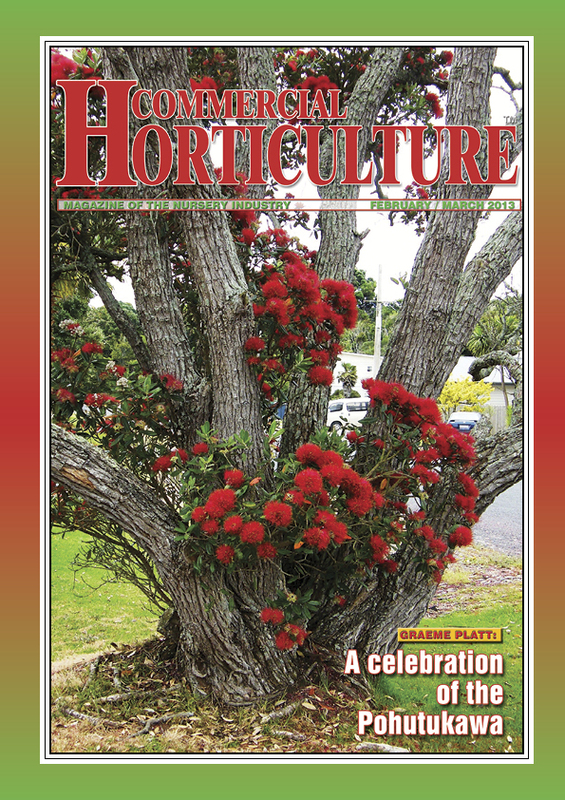 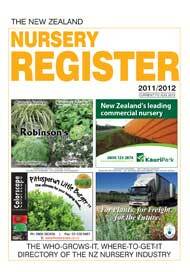 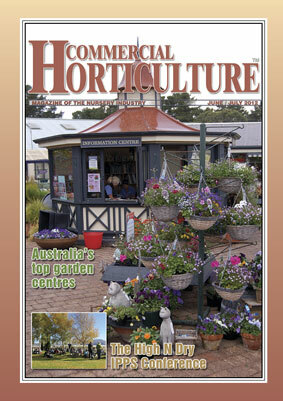 It is free access to buyers of the current edition of the NZ Nursery Register. 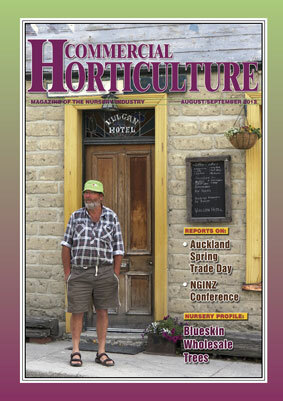 Other subscription options are available on this website.